Andreas Andersen has risen to the top in an industry he has always followed passionately. 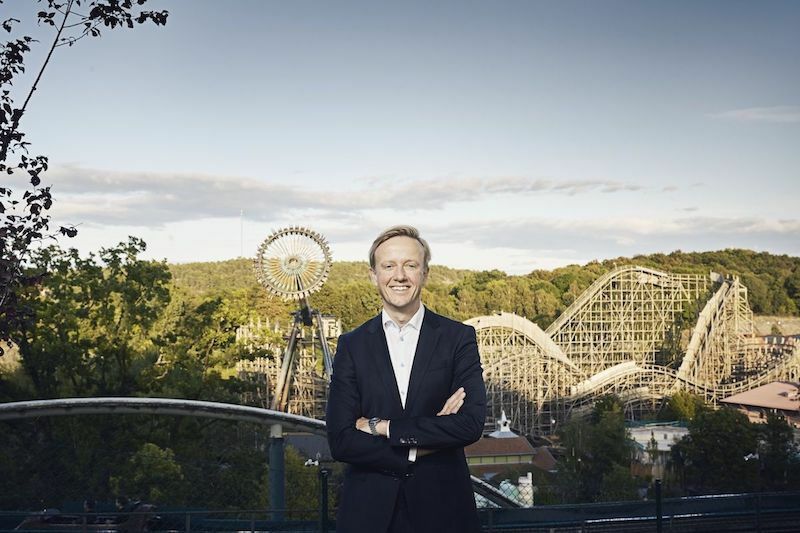 Ahead of his appearance at blooloopLIVE in October and inauguration as IAAPA chairman in November, Andreas talks about his plans for the association, the expansion of Liseberg and why he’s proud to be a theme park nerd. 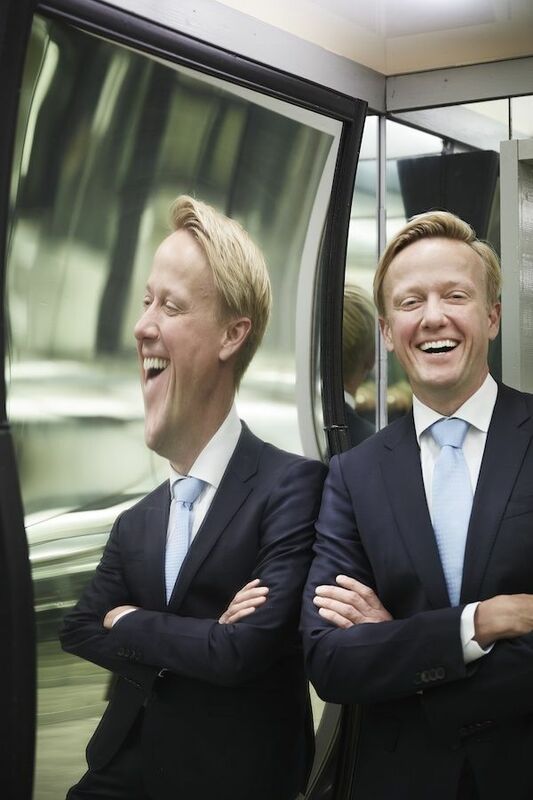 Since being appointed vice-president of Tivoli in 2002, Andreas Veilstrup Andersen has enjoyed a distinguished career in the amusement park industry. 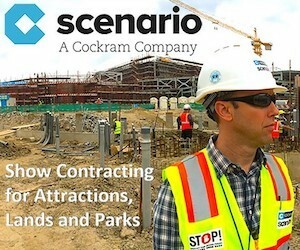 In 2008 he moved to IAAPA to become the association’s executive director for Europe, a position he held for three years before returning to park management as CEO of Liseberg in Gothenburg, Sweden. Yet Andersen has remained an active IAAPA volunteer. During the upcoming IAAPA Attractions Expo in Orlando he will take over from Greg Hale as chairman of the board. At the age of 46, as he prepares to embrace two high profile leadership roles, he is as enthusiastic about the industry as ever, as he tells us here in his own words. It may sound a little cliched but I really, really love this industry. I have been involved with IAAPA in various roles for almost 20 years. There’s lots of reasons for getting involved: the networking, the events, the window on the world if offers you. When you, as I do, operate a park in a relatively isolated part of the world, that’s important. Sometimes I ask myself why I have taken on the chairmanship at this point in my career; it’s a little overwhelming. But, the thing is, I really care about the industry too. I think that we need a strong trade association that can bring us together, that can be a platform for the development of talent. I came into this business as an enthusiast, and I’m still very enthusiastic. The nerds are taking over, just try and stop us! The biggest influence on my career... without a doubt, has been George Kalogridis, president at Walt Disney World. I have known George since the early 2000s, and I have always seen his leadership as a model to follow. I admire him very much. My former boss at TIVOLI, Lars Liebst, has also shaped me very much. He taught me to use both the right and left side of my brain. 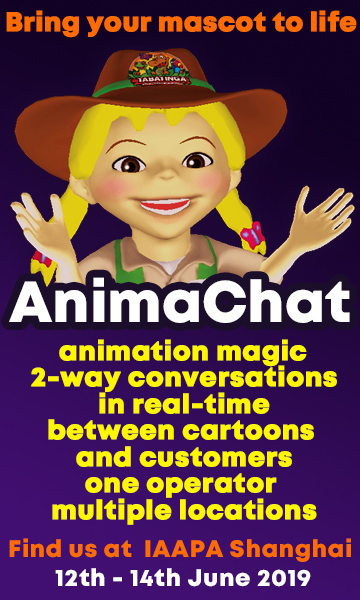 There is so much going on right now at IAAPA. We’ve just had the HQ move to Orlando, there are a number of very important strategic projects, and next year is the association’s centennial year. Had we founded IAAPA in 2018, and not 1918, then Orlando would have been the natural home of the association. I think it would be presumptuous to think, that I, alone, can drive a specific agenda. That being said, I hope to help support the continued globalisation of IAAPA and I would like us an association to embrace the sustainability agenda (see below). I think in 10 years’ time sustainability will be as important to the industry as safety is today. We need to step up the sustainable development and operation of our parks. Sustainability is not just environment; it is also social sustainability, economic sustainability. It’s going to have a huge impact on all of us. Some of the EAS (Euro Attractions Show) social events has been absolutely amazing. 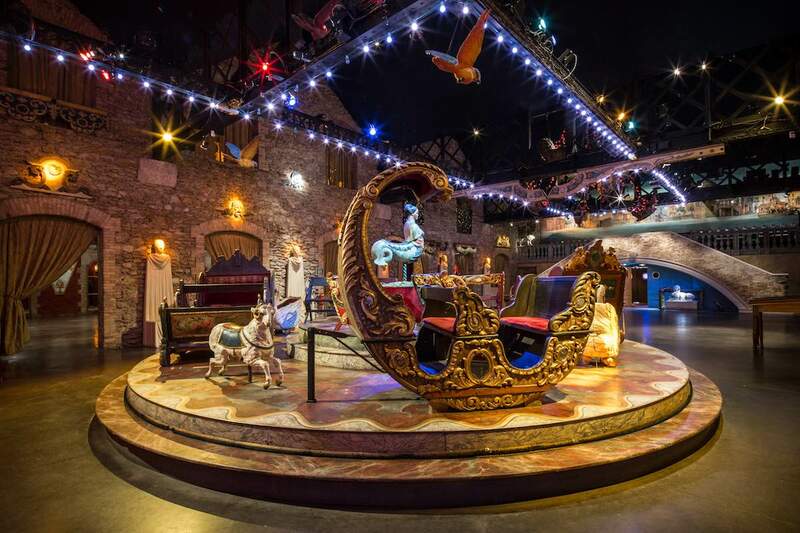 The opening reception at Musee des Art Forains in Paris in 2013. Or last year, in Tibidabo, overlooking Barcelona, were particularly memorable. I call these experiences my pinch-pinch moments: where you can’t believe how lucky you are to be part of this amazing industry. The Middle East might very well become a separate region within IAAPA. It’s still very fluid. Right now I think the IAAPA EMEA (Europe, Middle East & Africa) team in Brussels is the right team to put on the ground. But it might very well be that, with all the development that’s going on there, the Middle East might outgrow the European team. Time will tell. This summer I spoke at the Attractions Africa conference in South Africa. It was my second year there and I was quite impressed. 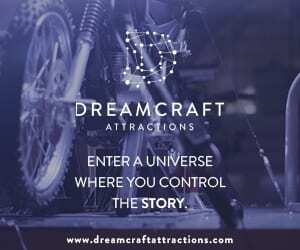 There are not a lot of amusement parks in the country at present, it’s more zoos, aquariums, heritage attractions and museums. Elsewhere in Africa, there is a lot happening in Nigeria. Everything is on hold in Egypt. It will take some time before we see development on the scale of other regions in the world, but it will come. I am not so worried about the park in my absence. 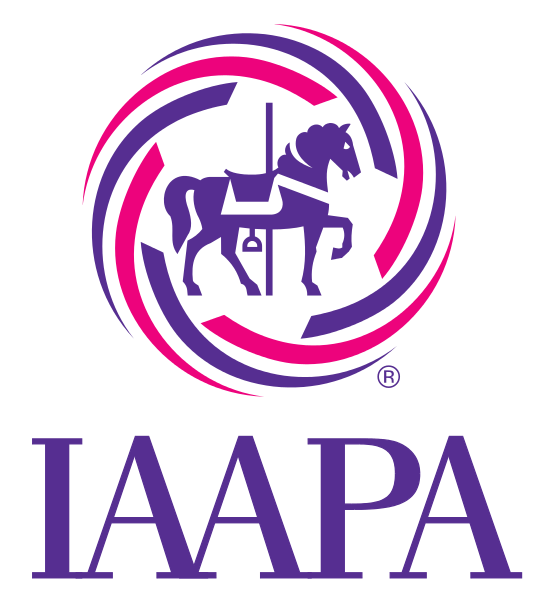 The IAAPA duties already geared up the last year, and I am not sure that 2018 will be much different from 2017. I will have to continue to prioritise and spend my time back at Liseberg wisely. But I am lucky; I have THE BEST team here in Gothenburg. Liseberg will never be a theme park in the way some others are. As we expand, we are working with themed environments, but we are doing it with a light touch. 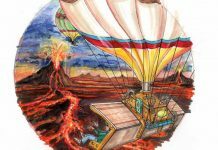 We are never going to be a Western themed park, a space park or whatever. The overall theme of the park is that it is a pleasure garden, an urban escape with the rides, greenery etc. As we develop the park we are working with our heritage but trying to refocus and upgrade the environments that we have. We have been wanting to expand the park for 10, maybe 15 years. It became possible after we finally acquired some land towards the south of the park. It’s the last piece of land available to us, and it was expensive. It’s a downtown location with downtown prices. But I think we got a good deal in the end. We needed a land reserve so that we would have something for future generations to expand into. We are investing approximately SEK 1.9 billion (€200 million) in Liseberg over the coming years. The masterplan for the expansion has been done primarily in house. Our creative director David Schofield is lead, with Quarry Fold Studio (UK) backing up. We are investing quite a lot in the next two years and then will calm down a bit in 2019. In 2021, Gothenburg’s 400th anniversary, we are spending quite a lot more, and then we have the park’s hundred year jubilee in 2023. Our growth in the next five to 10 years will come from the new hotel and the waterpark, not the amusement park. I don’t think we can grow attendance in the park much more (we had over 3 million visits in 2016). 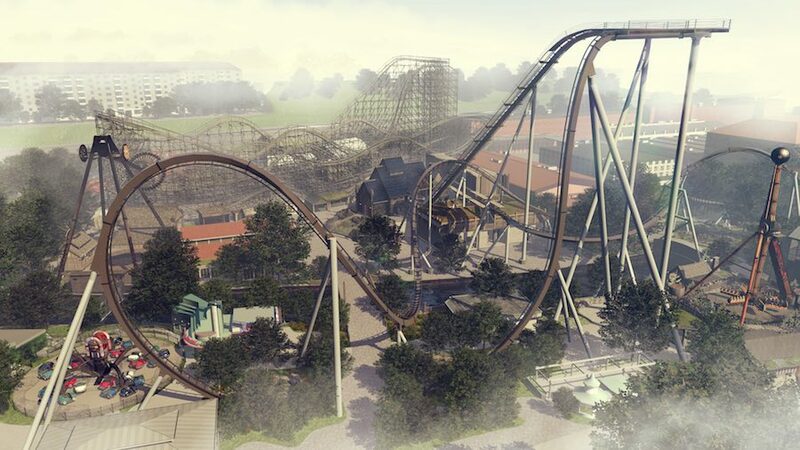 It’s a very mature market, and expansion of the existing park would not solve Liseberg’s seasonality. If we are going to keep the very low base price that we have, and continue to offer a programme of entertainment, music and culture, we need a very strong economic foundation. That foundation is of course the park, but we also need the hotel to survive long term. The waterpark is more for the local guests, our birthday gift to the people of Gothenburg. The season for waterparks is just so short in Scandinavia. That’s why most of our waterpark will be indoors, so we can open year-round. There will be a small outdoor section, which we can cover as necessary. The waterpark will be linked to the hotel, but you don’t have to stay at the hotel; there will be a separate ticket for anybody that wants to visit. We’ve started schematic design. So far there is a pretty generic mix of rides as we don’t know what the final selection will be until we head into the procurement process sometime in 2018. Our existing hotel is going to be sold as part of the expansion. Hotel Liseberg Heden is basically a business hotel, and that is not why we exist. It’s also quite an old hotel. I believe a new and higher volume, more themed family hotel will be much more within the scope of what we do. But the land on which the existing hotel sits is valuable, it’s even closer to the centre of the city, so I think it’s most likely that the site will be developed at some point. Getting into the swing of things. The area around Loke, our new swing ride for 2017, is going to be totally redeveloped, so this is like phase one of that. We previously had a swing ride from Zamperla from the early 2000s, with much lower capacity. I would either have to give it a big refurbishment or replace it. 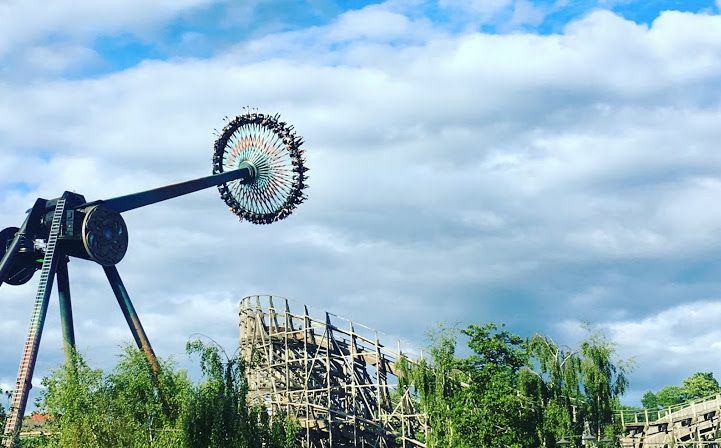 We started to look at what giant swings were out there, and decided to go with the Gyro Swing from Intamin. And it’s soooo good! We have a tradition for good coasters at Liseberg. We are not a coaster park per se, we are not a Six Flags or a Cedar Point, but our guests enjoy them. Lisebergbanan is much loved. We have Balder, a great woodie. And with Helix we have one of the best multi-launched rides. So when it came to choosing another coaster we looked at what would fit in with the rest of the portfolio. We thought let’s have a coaster with a really good drop. That’s what we will have with Valkyria (B&M Dive Coaster) in 2018. Pop-up in the park. As well as Loke, we had something new for our guests at Liseberg in 2017. 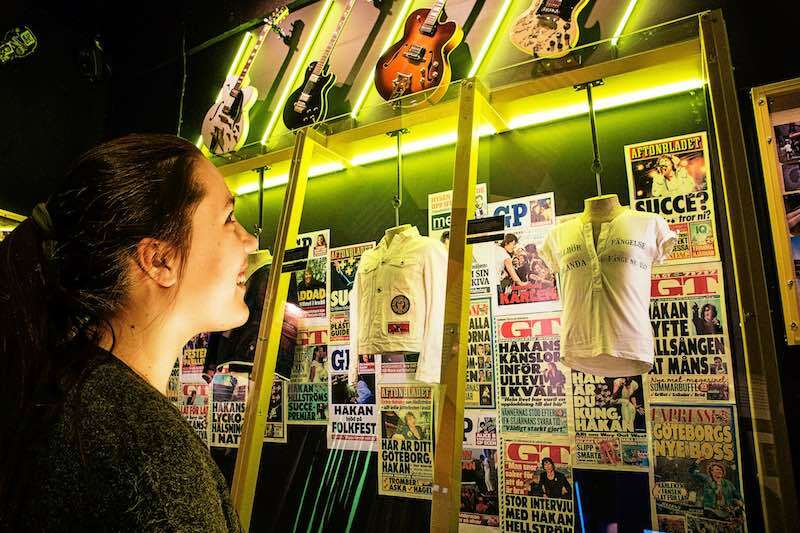 Klubbland is an exhibition celebrating one of the most popular Swedish singers, Håkan Hellström. It replaces an exhibition we had for about eight years dedicated to another Swedish singer-songwriter, Ever Taube. We wanted to do a pop-up and something more contemporary. Mikkel Sonne [Hello Designs] had done some work for us earlier at the park. It’s rare to find someone who has done themed environments but also had worked with museums, an area which is less familiar to us. It’s been fun, and appreciated by the guests. The experience will run throughout Halloween, and maybe Christmas. And then we get serious as we step up with the big expansion of the park. I can’t wait! Andreas Andersen was in conversation with Owen Ralph. 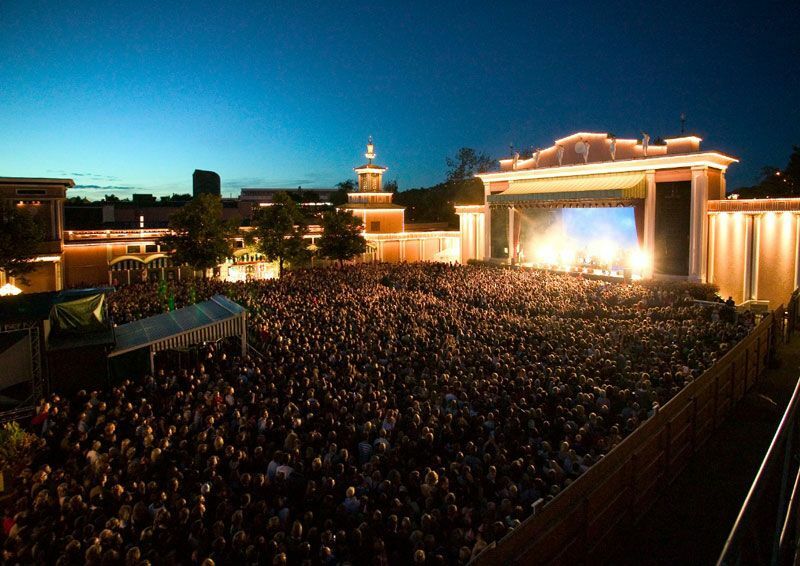 Images courtesy Liseberg/Mikael Solkulle/Mikkel Sonne. Catch the IAAPA and Liseberg executive speaking at blooloopLIVE in London on Friday, October 6.
themed destination hotel south of – but linked to – the current park. Up to 2,800 guests at a time will able to enjoy the 15,000 square waterpark facility and its 10 slides, eight leisure pools and three play areas. The family-friendly hotel will offer 453 rooms, each with four to six beds. There will also be a 550-seat main restaurant, 250-seat themed restaurant, roof bistro, meeting/event space and a spa. 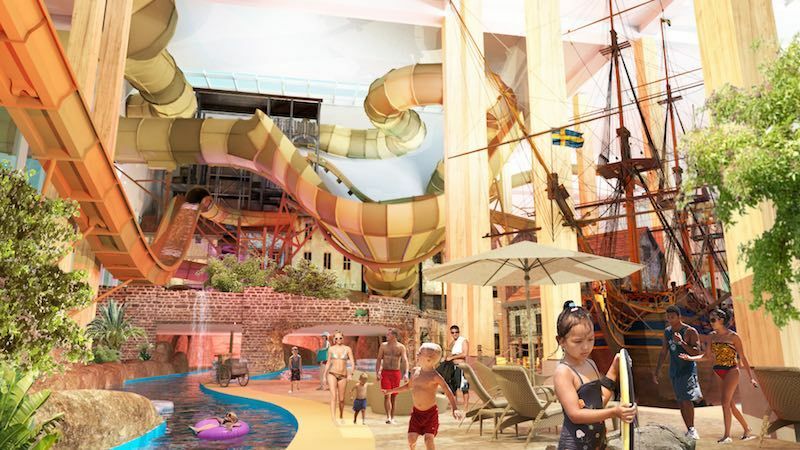 The theme for both the hotel and the waterpark is the Swedish East India Company. This is strongly linked to Gothenburg and its maritime history. The project will as far as possible conserve the resources consumed both in the implementation and operational phases. 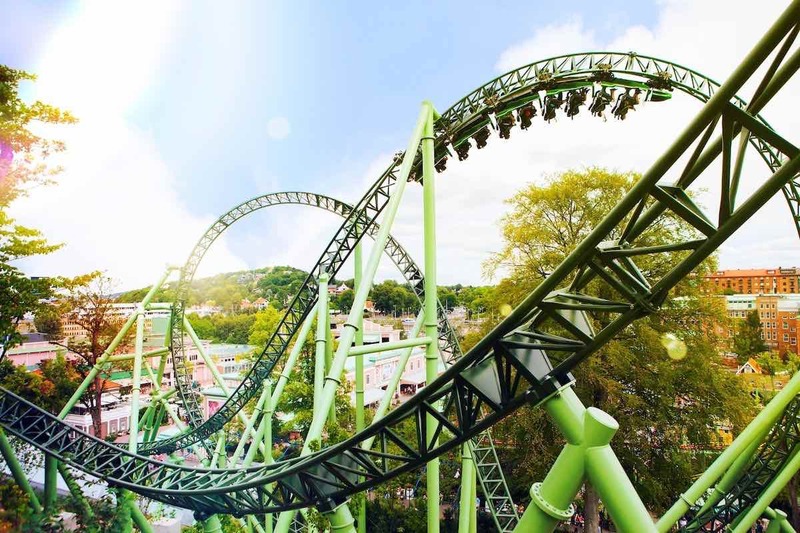 Up to 600,000 new guests are expected to enjoy Liseberg’s facilities as a result of the expansion, timed to coincide with the 400th anniversary of Gothenburg (Göteborg) in 2021. 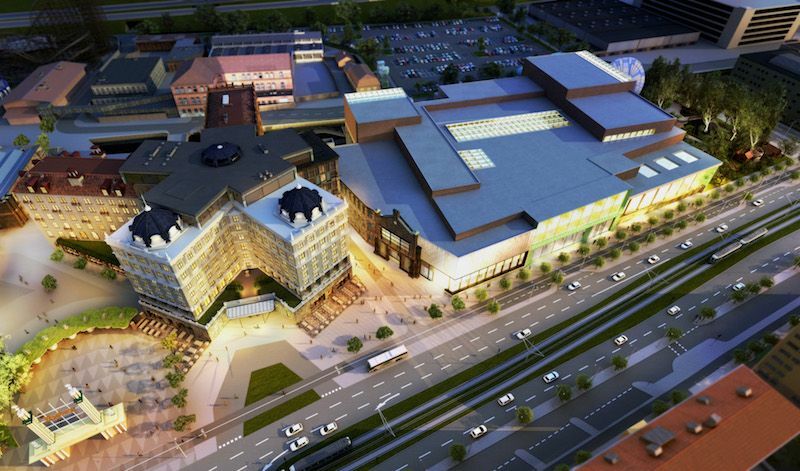 This in turn will generate SEK 500 million (€52m) tourism for the city. Images: all courtesy Liseberg except Le-manège de gondoles by Sébastien Siraudeau, courtesy Musee des Arts Forains.